Welcome to UCI 2- and 4-Week programs! ﻿We're happy that you've chosen to study with us, and we'll work with you to make it a valuable and enjoyable experience. This website has lots of information that will help you while you’re studying at UCI. If you have any questions or problems, please come to the front desk in Continuing Education Building CE-3 and talk to us or click the "Contact Us" tab to send us a message. We'll try to answer within 24 hours. Have a great time studying with us at UCI! Our programs are offered five times a year, in January, February, July, August, and September. The Conversation & Culture program is a general English program that emphasizes student-centered classes where students can practice their English-production skills. It's a great place to improve your communication fluency while learning about some highlights of American culture. The Business English program will help you improve your international business English communication skills to advance your career or prepare to succeed in one of our Accelerated Certificate Programs. You'll learn about the American way of doing business through topics such as marketing, management, finance, and negotiation. A wide variety of support services, including housing and organized cultural activities, to foster international students' adjustment to and competence in participating in American life. 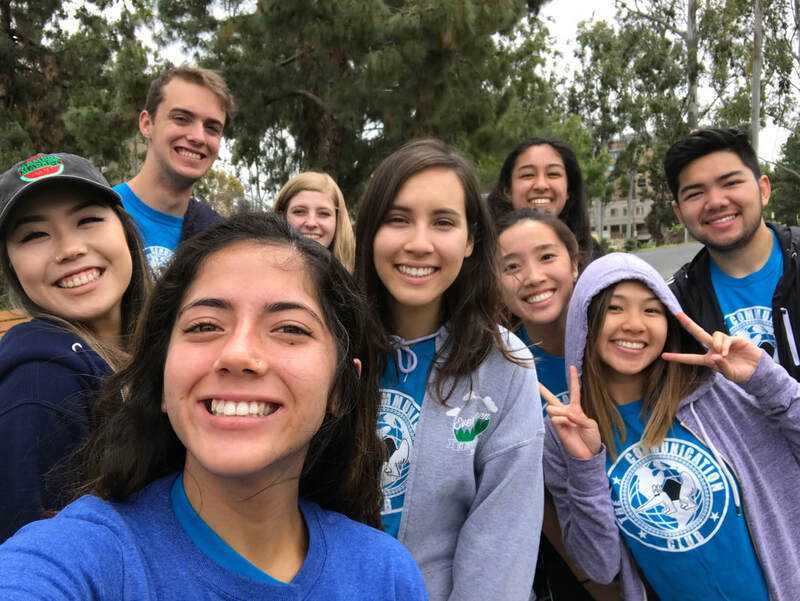 International Programs serves the University of California, Irvine by promoting the internationalization of the campus and providing language support services to the university community.